Play your best golf, in the best conditions, on the best courses! Private CADDIE will make your dream golf day(s) come true! 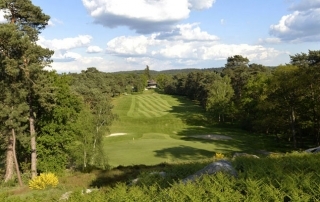 We prepare bespoke golfing itineraries across France tailored to your desires! 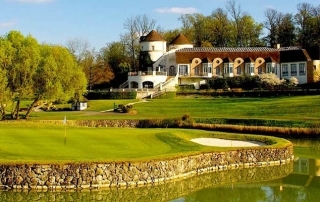 Play golf on your own golf course and stay in your personal French chateau! Paris and Le Golf National have hosted the recent Ryder Cup in September 2018! 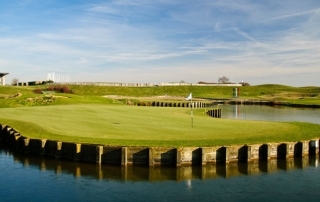 For us it’s wonderful because Private CADDIE participate in the “Golf National – Ryder Cup 2018 experience”. Plus they’re looking after the course whilst Le Golf National earns the satisfaction and trust of his clients. We’re always offering fantastic golf experiences to our clients and Private CADDIE contribute to them with its great services. In France, It’s always very difficult to find local experts & professionals who really know the game of golf. Private CADDIE offers the best on-course golf services dedicated to our customers. Vincent, you’re doing a fantastic job, not only as a great caddie but also as a perfect host, guide and organizer. Today I enjoyed one of the best rounds in my whole golf life – the course, you on my bag, my play and the weather. I’ll never forget you made a dream day become reality and without you that wouldn’t have been possible! I have been a vagabond golfer for over a decade playing in many countries and all 50 US states. Vincent and his team at Private CADDIE made my trip to the Ryder Cup 2018 course in France an absolute breeze. From the first email to the last putt… his team was attentive, informative and friendly. 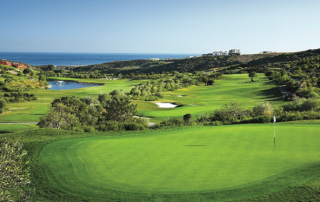 They are very skilled at helping the average golfer discover and manage a new course experience, especially one as overwhelming as the Albatros!